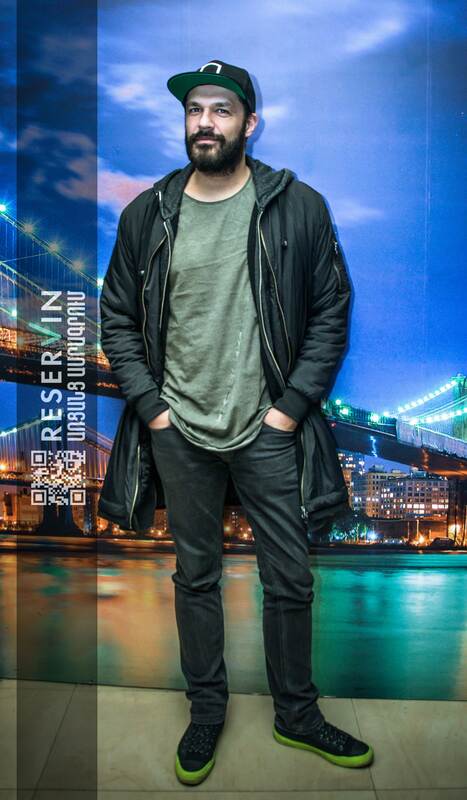 On March 8 Phonique, one of the world famous DJs, was playing in the Jose lounge bar in Yerevan. This unforgettable party was organized by YS Event, Rai Style Beauty Academy and CANNI Professional Studio. 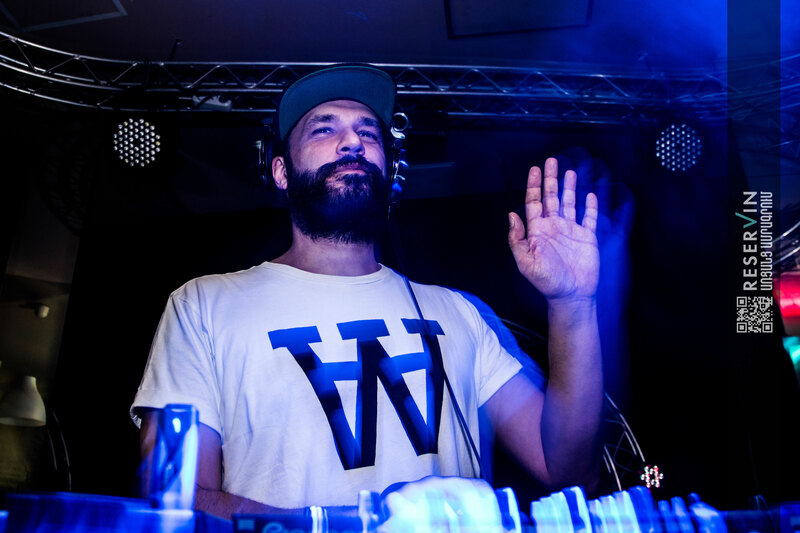 Phonique swiftly established himself as a successful promoter, then as A DJ, gathering a solid fan base via his residencies at Berlin nightlife institutions. Phonique continues to draw huge crowds with his extensive touring schedule. 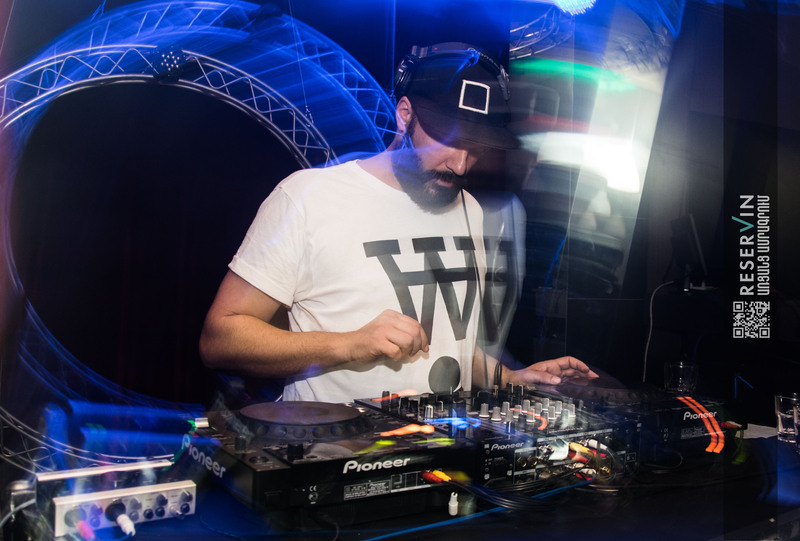 His tracks position him as one of Europe's most in demand Djs, earning him three(!) Dj Awards for best deep house artist in 2008 and 2010. 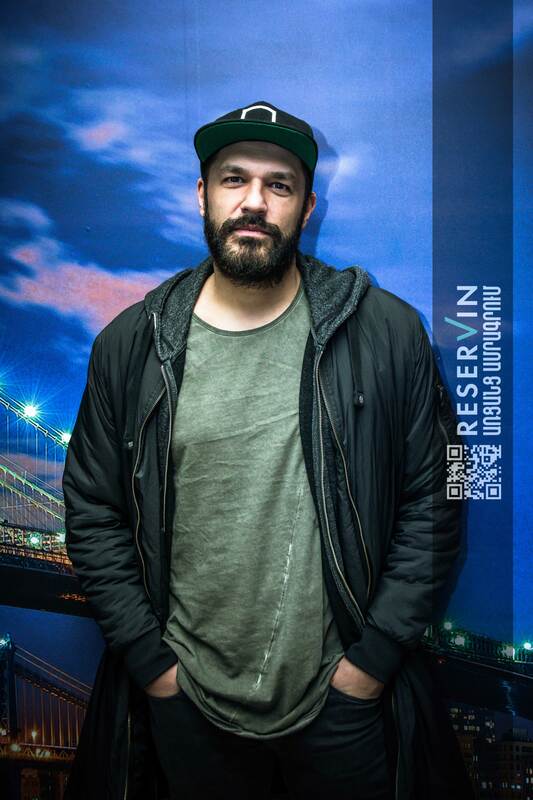 He received invitations to perform around the world and he already performed in over 60 countries and on festivals from Tomorrowland to Creamfields. 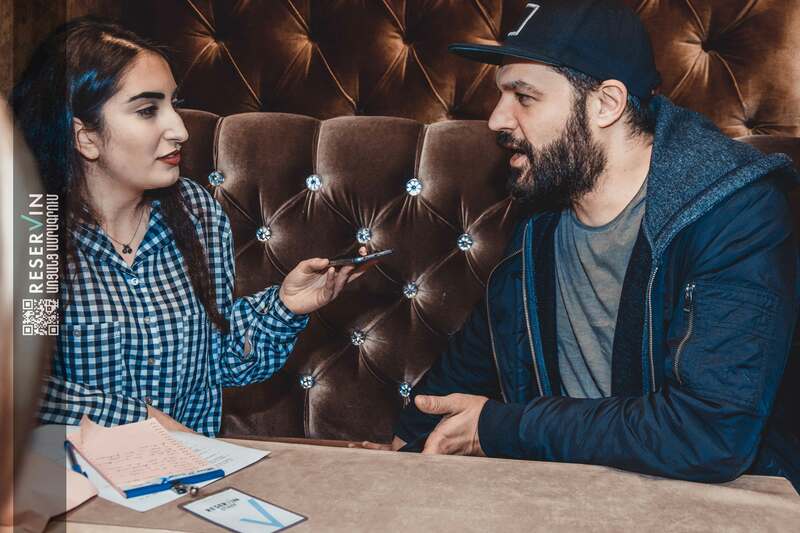 During his visit in Yerevan Phonique kindly gave an exclusive interview for Reservin Armenia Team and now we are honored to present it to our audience in the scope of our TetaTet with Dj’s Project. 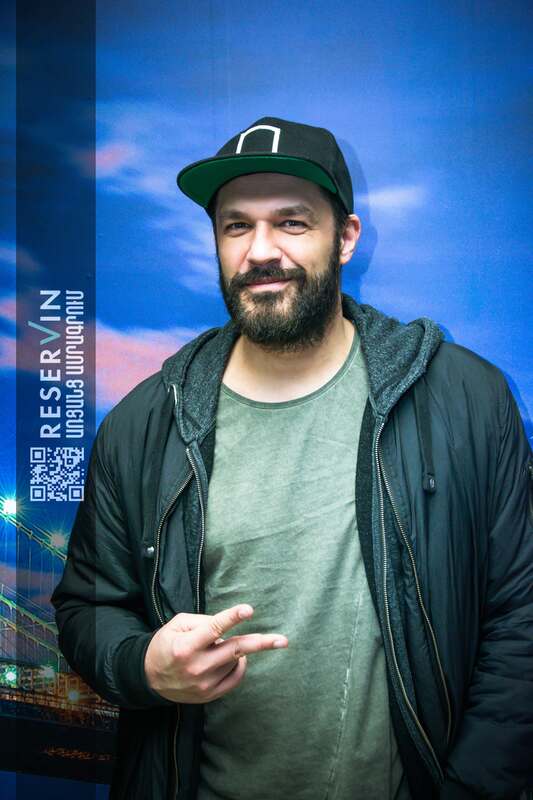 Reservin: You went to Berlin from Yocoto and started working at clubs in 1995. Have you ever imagined that you would become a DJ, and how Phonique name was born? Phonique: I have never thought to become a DJ. I went to Berlin to study chemistry and I was somehow slept into the business. I was always in love with house music and I liked to do my own records. I was helping my friends to organize their parties and someday and somehow it happened. I start my own way as a DJ. When I started thinking about my nick name, I was writing down a lot of names. I was checking everything and finally, may be after two or three days, I came up with this name. Reservin: Most of your tracks are house-rhythms, deep bass and beautiful sound music: how do the ideas come to you when you start working on a new track? Phonique: It's mainly that I’m listening to random, electronic, acoustic or radio music, I hear or see something, it starts generating music ideas in my head. I keep this idea, then go to the studio and start building something around this idea. Reservin: What was the most important turning point of your career? Phonique: Luckily I didn't really have one big turning point, I am climbing up my career step by step. I have some tracks which started going up slowly in 2003. In 2004 my “The Red dress “ track which was number one in German club shots, climbed on top of the official German Club Charts (DCC) and became one of the hottest tracks being played by almost every key DJ in Europe. Reservin: It's your second visit to Armenia. Tell me please about your impressions of Armenia? Phonique: I really like your city. It's a beautiful one. Armenians are very interesting and hospitable people. I have seen Cascade museum and it is really an amazing place. You can’t see something like it somewhere else, if you are a regular tourist. If you used to travel to Greece, Italy or somewhere in Spain, you would never pick Armenia to your travel list, but now I think this country is not the ordinary one. There are many interesting must see places here. That's why when I back to Germany, I will surely tell people about Armenia and recommend to visit. Reservin: Do you feel the difference between European and an Armenian music audience? Phonique: I wouldn’t say European audiences because every country and every city have its different audience. In Germany, and specially in Berlin, there is very special public, it’s like a mixture of a tourist which is interested in electronic music. But at the same time the locals who know the scene for a long time have different attitudes to the music. You can see completely different view in small cities. It is also difficult to compare one country to another. I think you have really cool people here and people who like not only this kind of new electronic music but make their own wave and try to have a good time during my parties. Reservin: What do you do as a tourist when you perform in a foreign city? Phonique: It's depends on how much time I have. Usually I ask people book me to their clubs or go to the country side, and in this way I know what I can see all what is cool in that country, discover new nice places. When I was in Bangladesh, for example, I visited industrial part of the country where H&M use their fabrics. You will never do that in the other country, but Bangladesh is special thing in a new pick in cotton industry. So it depends where I am. If I’m in Brazil, I like to go to the beach or seaside and as I said before I visited Cascade museum in Yerevan. Reservin: And which one is your favorite track in your new album? Phonique: "The Grass is Greener", it is the track which was realized first and vocal is popular vocalist Antonia Vai. When she sent me the vocal I was totally in love with this song. This is absolutely my favorite one. Reservin: What are your further plans for this year? 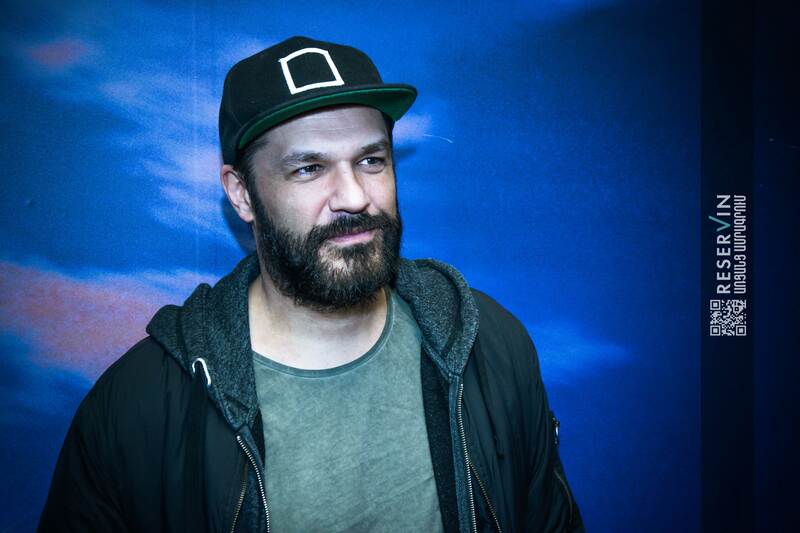 Phonique: When I go back to Berlin I will have two gigs in Berlin. I will play for my album release party. Antonia Vai and two others DJ from Berlin /Stee Downes, Iso*, Alex Gallus/ will also take part in this record release party. Then I am going to Brazil for a tour. Reservin: Thank you for your time and we wish you to spend a cool time in Armenia! Phonique: Thank you for your interesting conversation and see you all in the evening! For other articles click here.